Here’s something unique that your guests won’t stop talking about! 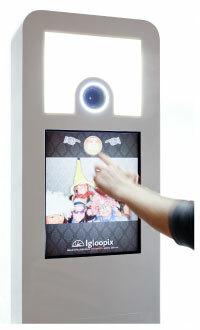 Igloopix photobooth experience take over! 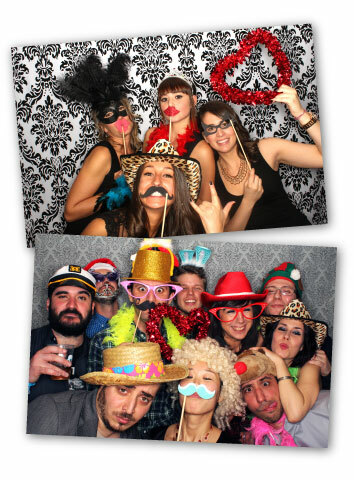 Whether for a corporate event, office party, wedding or simple party, Igloopix photobooths will light up you special event in fun and memorable way!  Our organisation distinguishes itself by the flexibility and range of its offer, a unique and superior product as well as an impeccable service. The open concept enables the grouping of many guests at once in front of the photobooth allowing them to share the fun between friends, colleagues and family. By working closely with our customers coupled with a deep desire to excel, lead us to constantly keep innovating and improving our offer. Our on-site printing service enables you to keep a tangible souvenir in a matter of seconds. 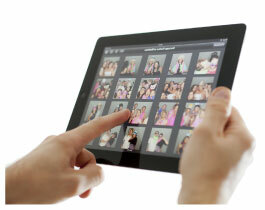 In addition, either connecting to the social medias or through our private web gallery, you and your guest will be able to view and share their favorites moments again after the event. High-end and custom made by Igloopix to meet our strict requirements of compact format, sleek design while providing a superior quality end result no matter the lightning conditions. Mastering all aspects of the product, we are able to adapt to our customers requirements. Interactive graphical designs, chroma key or green screen, deconstructed photobooth for un-usual shooting, our team embraces challenges!. Counting many years of experience with major size events from renowned customers, Igloopix services are a sure value for your next event where excellence is a most. 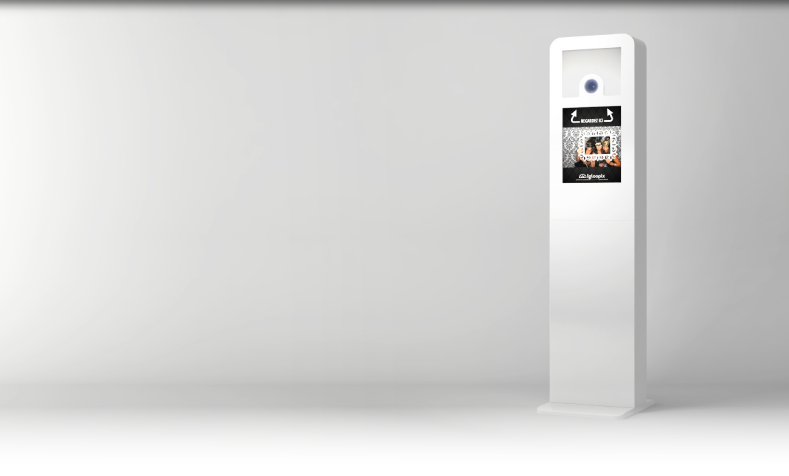 More than a just photobooth, we offer an event solution adapted to your specific needs, whether it’s to promote your brand or create a buzz at your next special event. Igloopix’s photobooths can lead to an uncontrollable excess of laughter. Use whitout moderation.